In the land of Hollywood, celebrities are bound to date one another. The thing about celebrities is that they tend to date so many people, you forget about the other famous people they have previously dated. Most of these relationships happened way before social media and the celebrity obsessive generation we live in today. Yes, we know about Kanye and Kim, Blake and Ryan, Ashton and Demi. This is a list of celebrities that were once items that you’ve either forgotten about or never knew existed. Nick Cannon and Kim Kardashian dated briefly from 2006 to early 2007. The pair called it quits once news about Kim’s infamous tape came out. These two dated briefly in 2005. They even created the hit single, ‘Like You’ together. 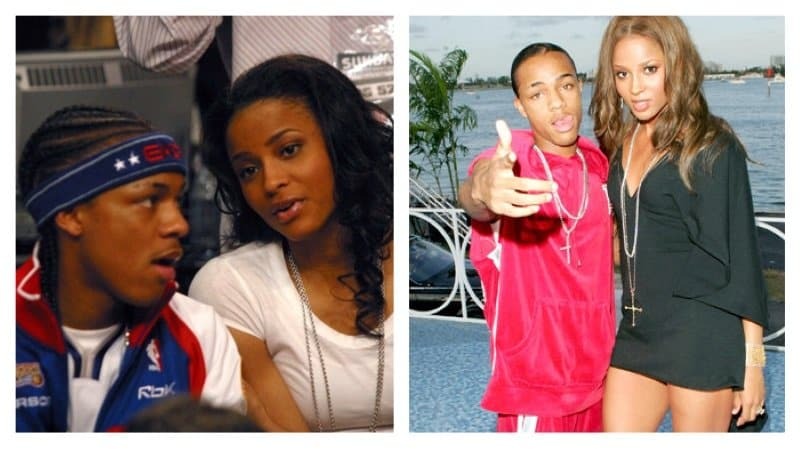 Bow Wow and Ciara ended their one-year relationship in 2006. 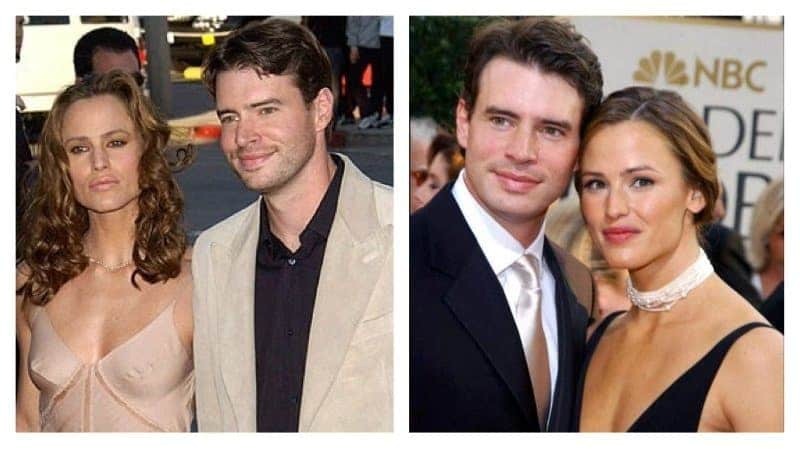 Jennifer Garner and Scott Foley started dating after meeting on the set of ‘Felicity’. The two got married in 2000, but divorced three years later. 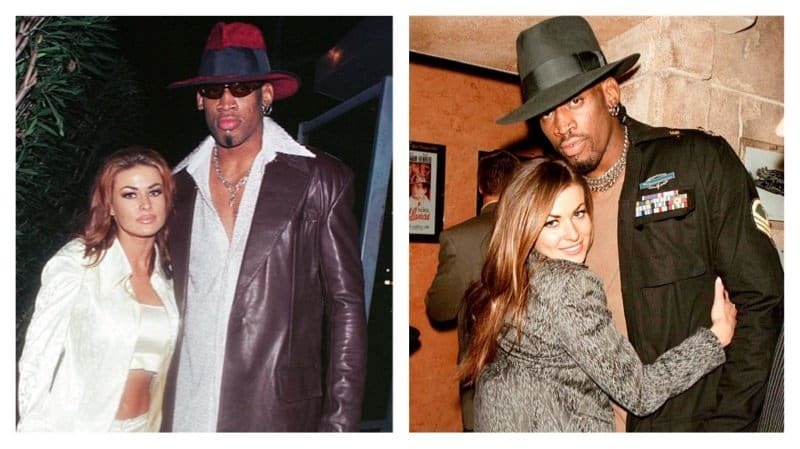 Dennis Rodman and Carmen Electra got married in 1998. However, nine days later, Rodman filed for an annulment stating he wasn’t in his right mind when they got married. The two eventually made up and continued their marriage. Four months after that, they divorced. Katy Perry and Travie McCoy dated for two years. She even appeared in his music video for ‘Cupid’s Chokehold”. After their breakup in 2008, Katy Perry wrote about their relationship on the song ‘Circle the Drain’ from her album, ‘Teenage Dream’. 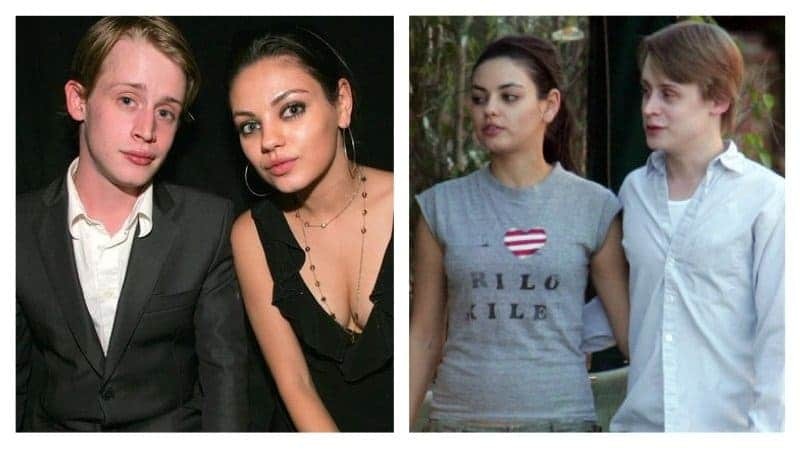 Mila Kunis and Macaulay Culkin began dating in 2002. The relationship lasted for eight years and ended in 2010. It may seem a bit awkward dating someone that played your sibling in a film. The two ‘Ferris Bueller’s Day Off’ stars dated briefly in 1987 while filming the movie. Jared Leto and Cameron Diaz started dating in 1998. Things got serious between the two because they got engaged in 2000. Unfortunately, their relationship didn’t last and ended in 2003. 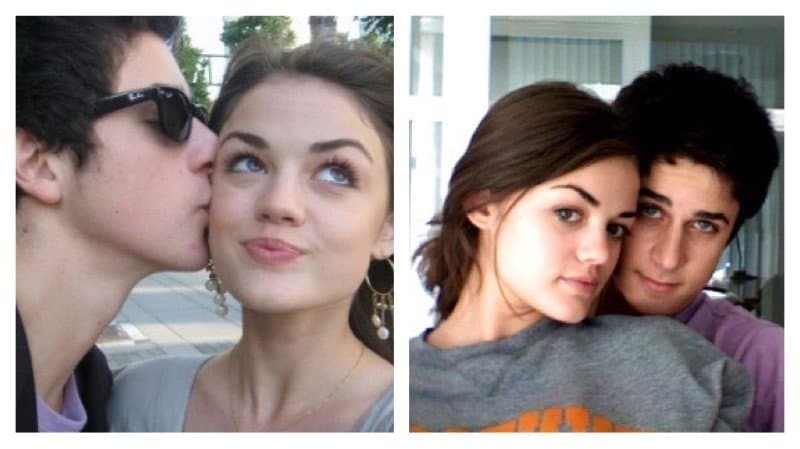 Lucy Hale guest starred on ‘Wizards of Waverly Place’ playing David Henrie’s character’s girlfriend in 2007 and 2008. The two eventually started dating but ended things in 2009. Did you know the actors that played Serena van der Woodsen and Dan Humphrey dated in real life? Blake and Penn started dating in 2007 while working on ‘Gossip Girl’. They ended things in 2010, while still playing love interests on the show. After meeting on the set of ‘Murder By Number’s’ Sandra Bullock and Ryan Gosling began dating in 2002. Their relationship only lasted for year, ending in 2003. Sheryl Crow and Owen Wilson dated after meeting on the set of ‘The Minus Men’ in 1999. They broke up in 2002 and remained friends afterwards. 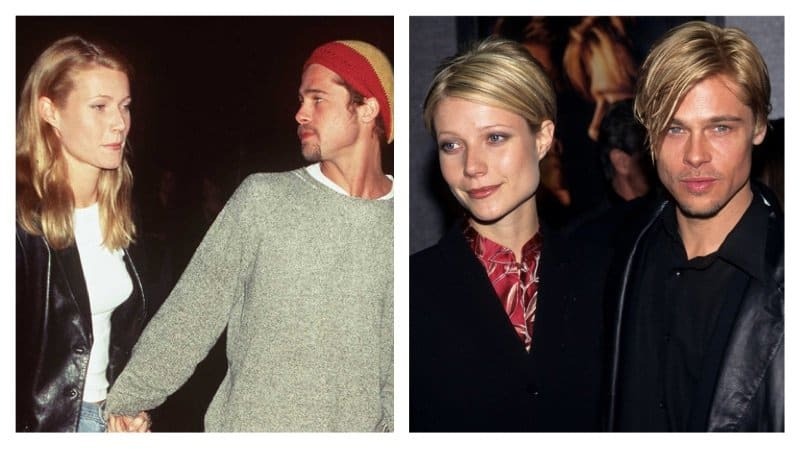 Gwyneth Paltrow and Brad Pitt met on the set of the 1995 film, ‘Seven’, and began dating afterwards. They ended things after dating for almost three years. 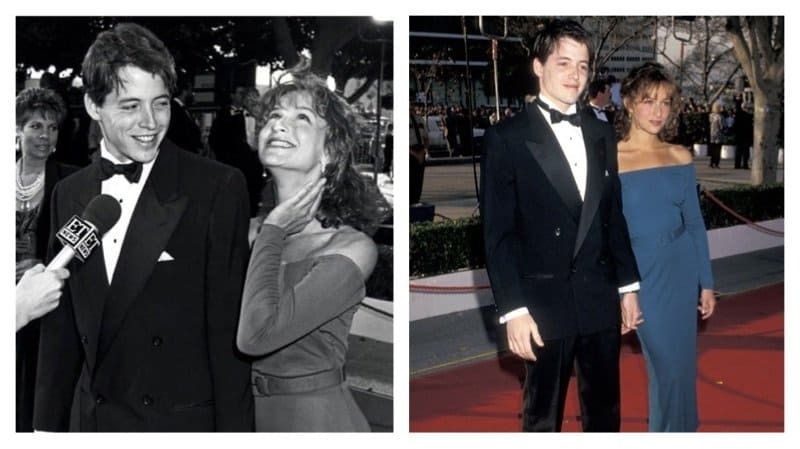 Robert Downey Jr. and Sarah Jessica Parker started dating in 1984. They were one of the ‘it’ couples around that time in Hollywood. RDJ and Parker decided to end their relationship in 1991 after dating for seven years. Music stars Kylie Minogue and Lenny Kravitz briefly dated in the early 90’s, the paring didn’t last long. Carson dated Tara while he was the host of MTV’s ‘TRL’, which is where the two met. They got engaged in 2000 but broke it off a year later. 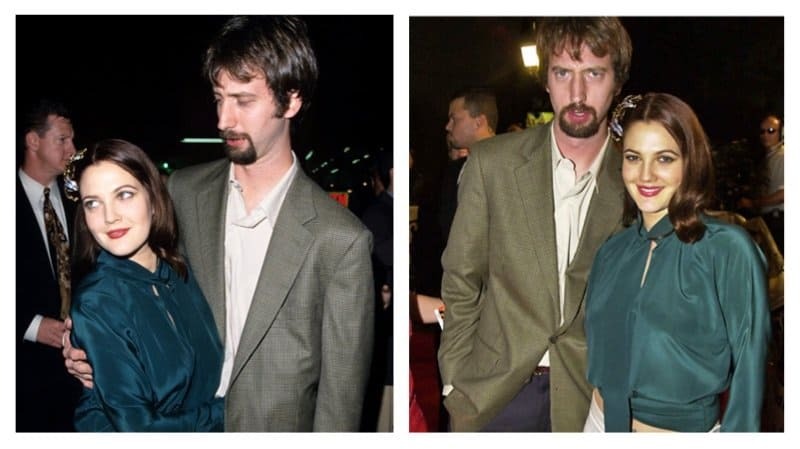 Tom Green and Drew Barrymore met after Drew asked Tom to appear in ‘Charlie’s Angles’. The two married in 2001 and divorced nine months afterwards. Emilio Estevez and Demi Moore had an on-again off-again relationship. After starring in ‘St. Elmo’s Fire’ together in 1985, they got engaged. Estevez and Moore never made it to the altar, their engagement ended in 1987. After starring in their film, ‘Just Married’, the two began dating. Kutcher and Murphy only dated for a few months. 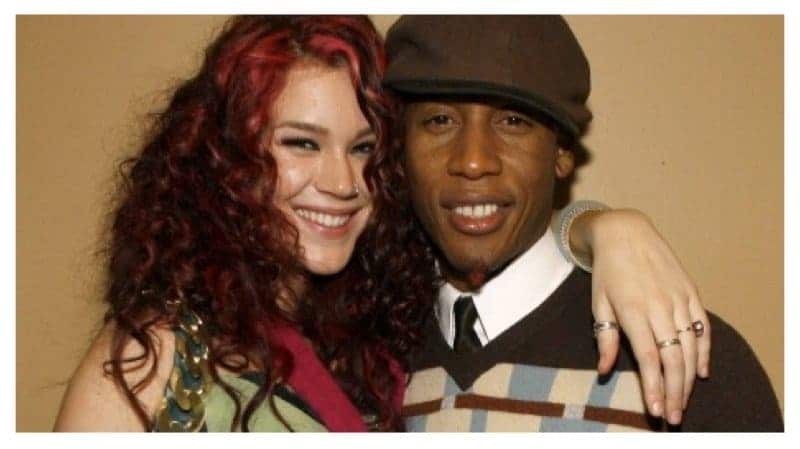 The two started off as partners in music when Raphael helped put together, ‘Introducing Joss Stone’. They dated for a couple of months. Raphael even stated that Joss was like his muse.